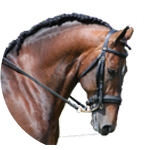 Tori’s training credentials have their basis in real life competition where she has had significant national and international success in both dressage and working equitation. 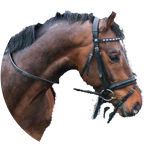 Representing GB in the Working Equitation Team in 2008 and re-selected to ride in 2009, 2010, 2013 and is aiming at 2014 (subject to sponsorship). 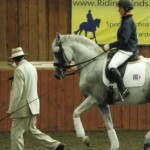 If you can walk, trot and canter and have your own horse, that is all you’ll need to begin training. Tori’s unique attitude to training delivers time and again, central to training with Tori is learning and exploiting that indescribable feel. 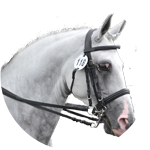 Tori rapidly enables horse and rider to communicate through feel and touch. 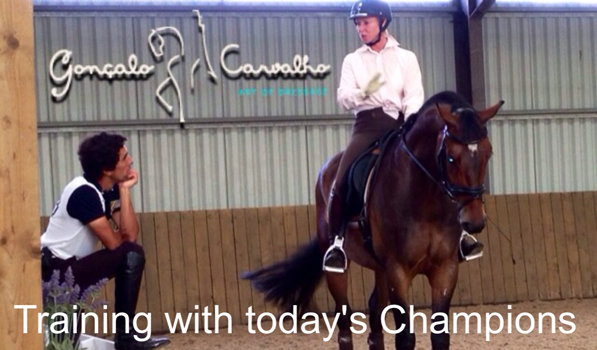 Building a trusting partnership where the horse wants to work and train with you. Tori’s approach results in a growing understanding bet-ween horse and rider where each drives the other to ev-en greater levels of technical skill. If you want to develop your skills or speak to many others who are already proving to be successful in their own right through training with Tori, please get in touch. Tori’s unique attitude to training delivers time and again, central to training with Tori is learning and exploiting that indescribable feeling that is achieved when the first steps of progress are made. 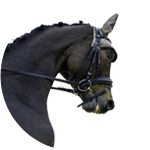 Tori rapidly enables horse and rider to communicate through feel and touch. Building a trusting partner-ship where the horse wants to work and train with you. Not everyone has the aspiration to be a Grand-Prix Dressage rider. Tori’s skill is about guiding you to the level you want to attain and then pushing to extract that little bit of magic you have inside. Tori is pleased to announce the development of a new website.